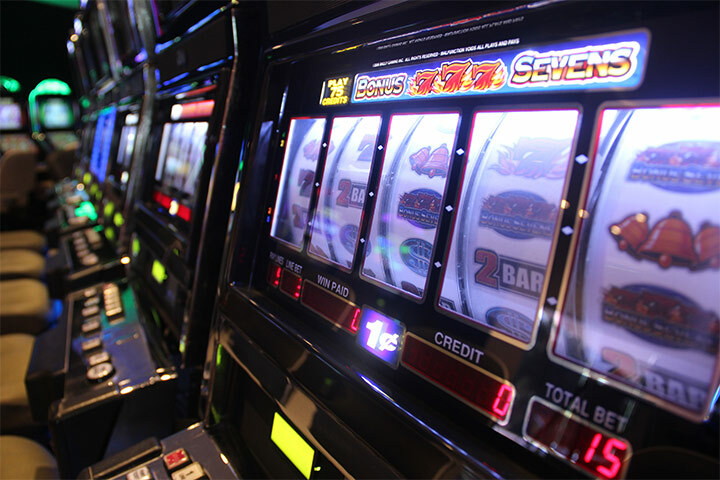 On your vacation to Cancun, in Red Casino you'll be able to enjoy our Las Vegas-style entertainment. 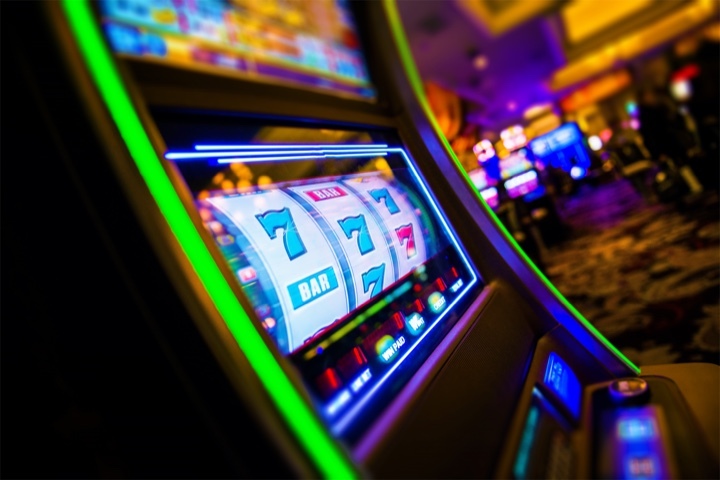 Located at the fantastic Grand Oasis Cancun complex, in this space you'll find a wide array of classic casino games, with favorites such as: roulette, black jack, poker, and a lot more. And this excitement-filled atmosphere always must be accompanied by your favorite drink, the bar offers refreshing and colorful Caribbean cocktails, wines, spirits, and a variety of beers. 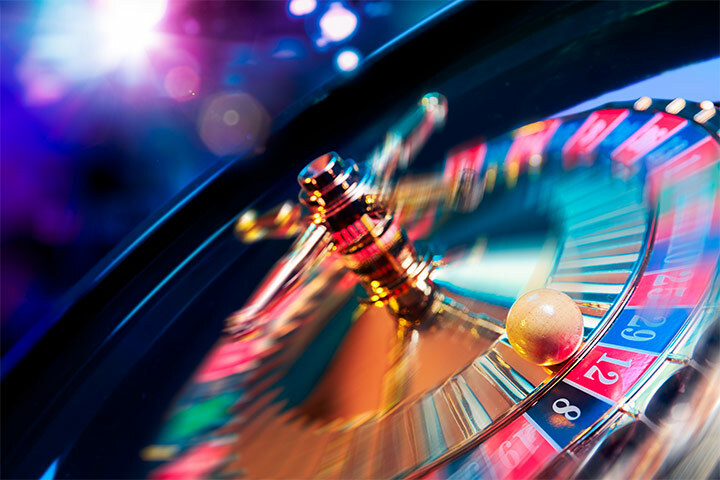 When it comes to entertainment, Red Casino guarantees a different experience, and a must-enjoy during your Cancun or Riviera Maya stay.